Naruto Shippuden 438 continues with the terrible filler arc that interrupted the final battle involving Naruto, Sasuke, Madara and others. Tsunade dreams on as Naruto gets some help some help from Jiraiya but ends up transforming into the Four Tail after this seal is loosened a little. 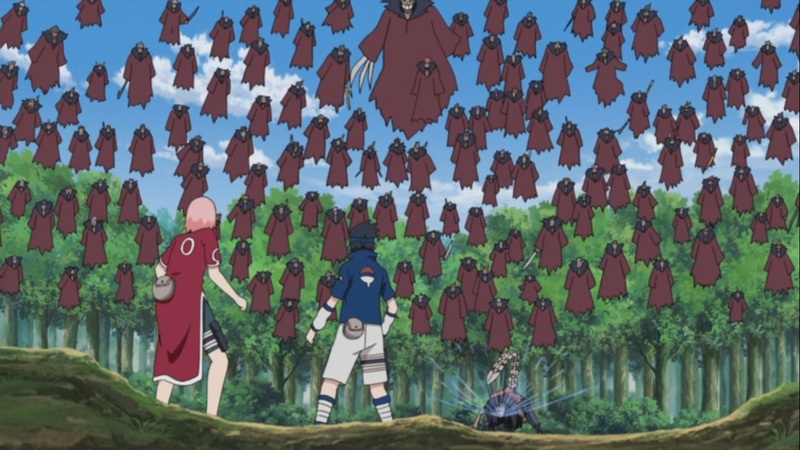 All while Sasori fights Sasuke and others when they show up, he brings out his 100 Puppets to play. Naruto Shippuden 438 begins with Tsunade getting angry at the book she’s reading because of how Sakura wouldn’t do a a certain thing. She eats salty food and really hot tea but keeps on reading. Sasuke is hurt, while Sakura steps in to attack. She uses her power to battle against Sasori, she hits him once which causes him to run away after his defense breaks. All this time, Neji and the masked man are watching everything. Sakura uses her abilities to take the poison out of Sasuke quickly. Neji wants this to end but there are more tests here. Naruto is freed by Jiraiya, he gives him some chakra pills. Jiraiya was given a mission to look up what the other children were doing. Naruto tells him everything, it seems that Naruto wants to defeat the masked guy but hasn’t got the power to do so. He tries to show Jiraiya his summoning jutsu but it doesn’t work. Naruto learns from Minato the first few steps on Rasengan by using cat techniques to flow up a balloon. 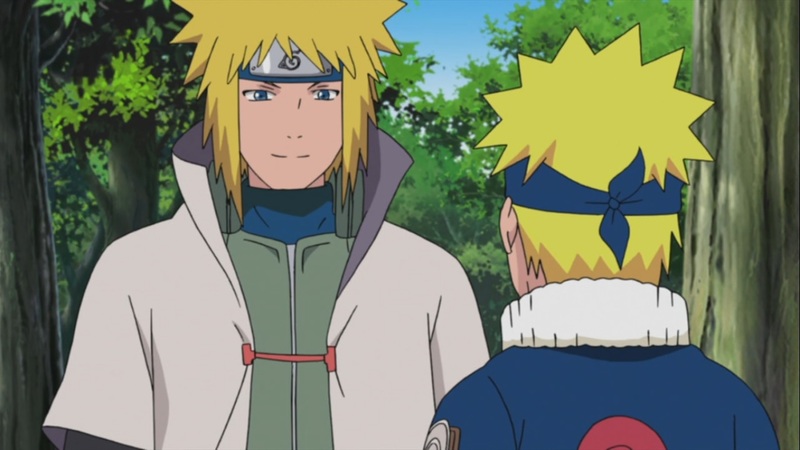 Jiraiya proposes to use Kurama’s chakra to help him with his training. Lee and Tenten are also running when they find the others. They tell them whats happening and what had happened before. 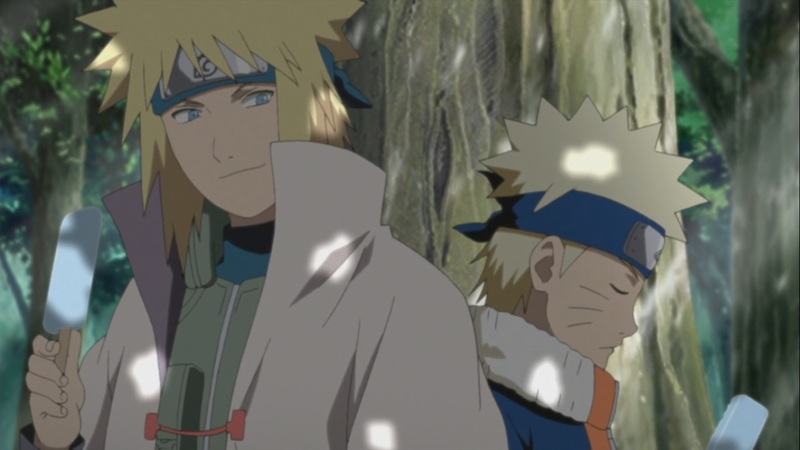 They go towards Sasuke and Sakura as Hinata senses that they’re in trouble. Sasuke remembers the past when Itachi is summoned by the Fourth. However, his own dad aids him practicing the Fireball technique which all Uchiha’s are able to do. He does it, but his fireball is very small. 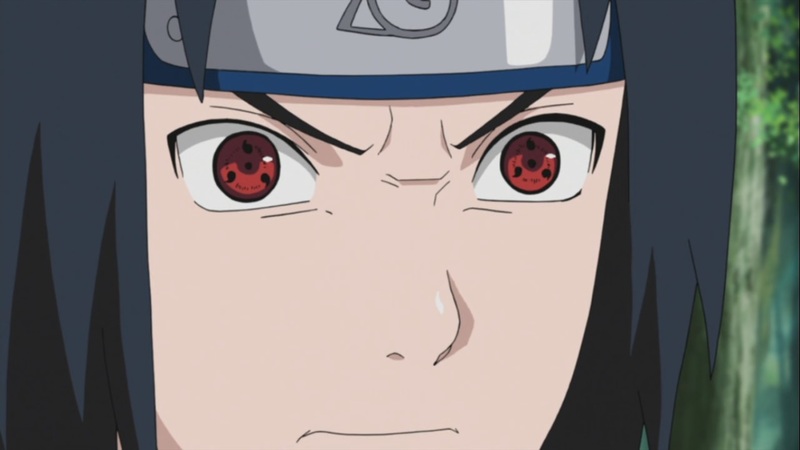 His dad just mentions that he’s not as capable as Itachi. Sasori mentions that art is forever, and thus takes out 100 of his puppets, linking them and creating a blockade for them to fight. The others show up when they come there to help. Hinata notices hat the weird force has disappeared. Sasuke tells Shikamaru about the situation and what he plans to do. He proposes to return to the village and get help, however others mention that they should find a way to get the captains back. 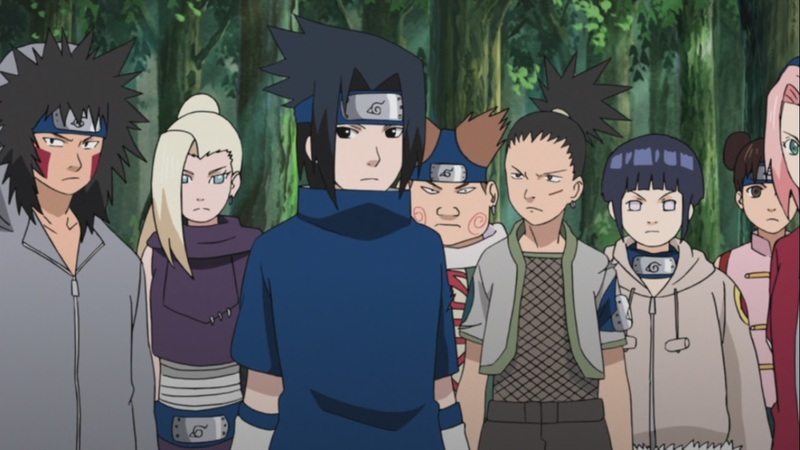 In turn, Shikamaru has to agree not to split into groups but stay as one. Sasuke enables his Sharingan as he plans on fighting all the puppets. The Akatsuki look upon them and try to figure out whats going on, they’re fighting and unable to operate properly. Neji and the masked man watch on. 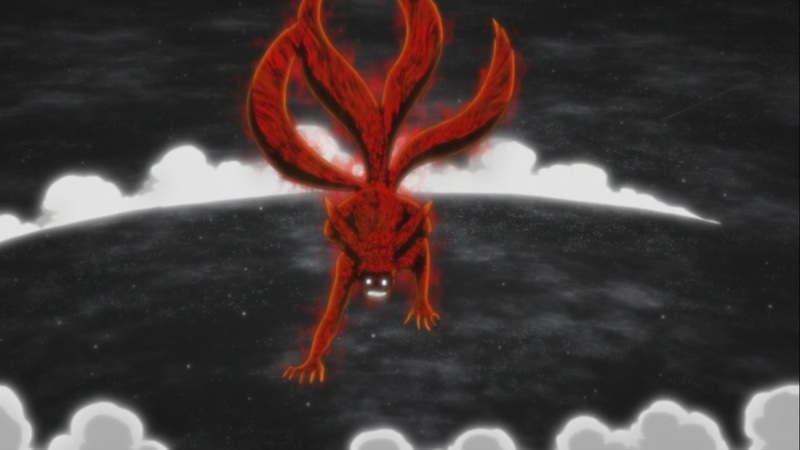 Naruto’s seal if loosened a little when he quickly begins to transform, into the three tail and then Kurama takes over with the Four Tails. Naruto Shippuden 438 ends here. An okay episode, I guess with different circumstances, it seems that Naruto will be one to bring everyone together and show that he is someone that will chase after the captains and help them out. Next week’s Naruto Shippuden 439, titled “The Child of the Prophecy” see’s Jiraiya battling against the Four Tail.